Nigeria, Ghana and Mozambique are the fastest growing African countries for guest arrivals on Airbnb. Host and guest activity on the Airbnb SA platform contributed an estimated R10 billion ($678 million) to SA's economy in the past year. This is according to a report presented this week by Chris Lehane, Airbnb global head of public policy and public affairs, at the Africa Travel Summit in Langa, Cape Town. The new report details how the Airbnb platform promotes travel that is local, diverse and inclusive in SA, while attracting two million guests. According to the report, Airbnb's tourism model supports 22 000 jobs across SA, with half being freelancers, part-time workers, or stay-at-home parents. "Since Airbnb's founding, hosts across SA have earned over $260 million (R3.8 billion), helping to grow the economy of SA. 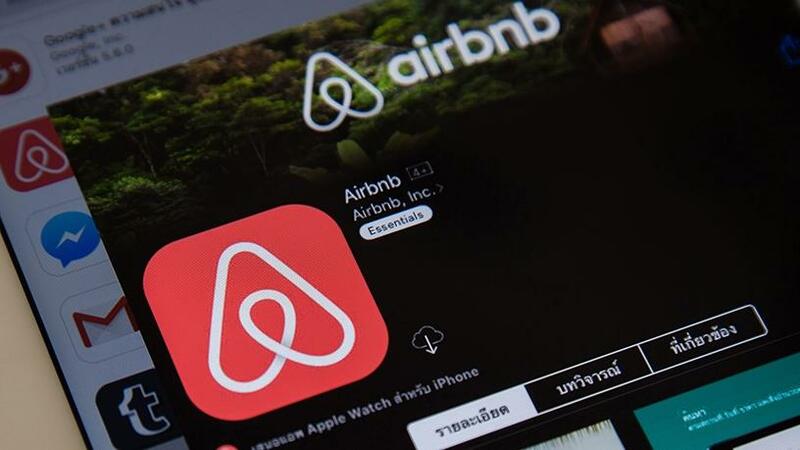 In contrast to travel that is mass, corporate and less sustainable, Airbnb helps to ensure that locals, who keep up to 97% of the accommodation charge, directly benefit from tourism's economic growth," explained Lehane. Since the launch of Airbnb SA in 2015, the community of home hosts has grown to over 35 000, with 65% being women. Furthermore, two million guests have arrived at listings on Airbnb in SA and 3.5 million guests have arrived at listings across Africa as a whole, with roughly half of these arrivals occurring in just the past year. The summit, organised by Airbnb, brought together thought leaders from across Africa to discuss how technology can help more people benefit from tourism and projects in Africa. The Western Cape has proven to be the most successful region for Airbnb in the country. According to data from the firm, its community generated an estimated R5 billion worth of economic activity in the region. The amount includes host earnings and expected guest spending. The World Travel and Tourism Council forecasts the travel and tourism industry in SA will contribute R425 billion to the overall South African economy in 2018, about 3% more than in 2017. The house-sharing Web site says it has 4.85 million listings in over 191 countries around the world. The African continent features three of the top eight fastest growing countries for guest arrivals on Airbnb (Nigeria, Ghana and Mozambique). This growth, according to Airbnb, is mainly generated by guests seeking a different travel experience. The financial benefit of home-sharing can be significant for emerging travel destinations, notes Airbnb. Eight in 10 guests choose the Airbnb platform to explore a specific neighbourhood, with growth in inbound visitors to Africa jumping from 572 000 in the period 2015-16 to 3.5 million to date. "About 42% of guests' spend on the continent occurs within the neighbourhoods they stay in. With Africa poised to become an even bigger player in global travel, it is critical that everyone in the travel sector work together to make sure the benefits go to local families and communities," adds Lehane. Last year, the app-based hospitality booking site announced a $1 million investment over the next three years to promote community-led tourism projects in Africa. This is part of the company's vision to empower communities through home-sharing, and benefit local families and their communities. As part of its $1 million investment, Airbnb partnered with Open Africa and the Social Enterprise Academy to create the Airbnb Africa Academy, an initiative aimed at encouraging healthy tourism and entrepreneurship in rural and under-resourced communities across the continent. "Through the academy, local hosts and co-hosts are provided information and tools they can use to create listings on Airbnb's platform by utilising their spare room, entire home or creating a unique experience to further expand the role of local, healthy and inclusive opportunities in African tourism," notes Lehane.